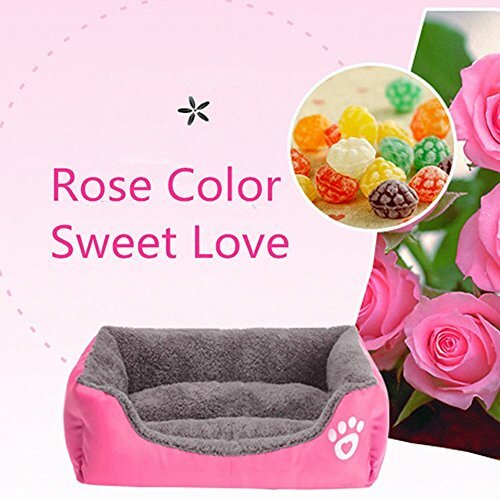 Premium grade quality: Allows pet slumber luxuriously in a plush microsuede bolster bed; super-soft polyester and furry material offer extreme comfort; cushy without being lumpy, the durable bed is well sewn, sides of bed are stuffed perfectly and quite firm SIZE: S(50 X 40 X 12) M(58 X 45 X 14) L(68 X 55 X 16) Bright color and Pattern is gentle and looks amazing: the style is pleasing and blends home well; cold gentle machine wash for easy care, no bleach and air dry. 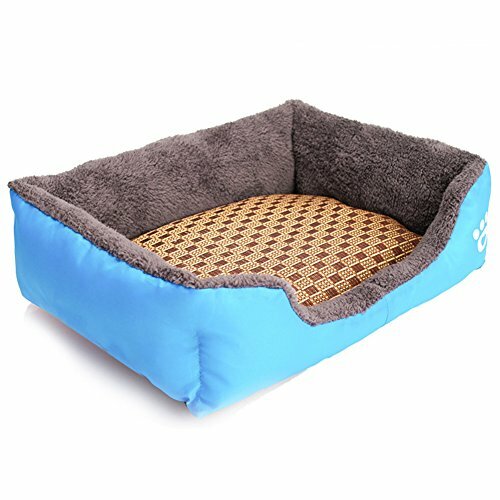 Supreme designed for Pets. 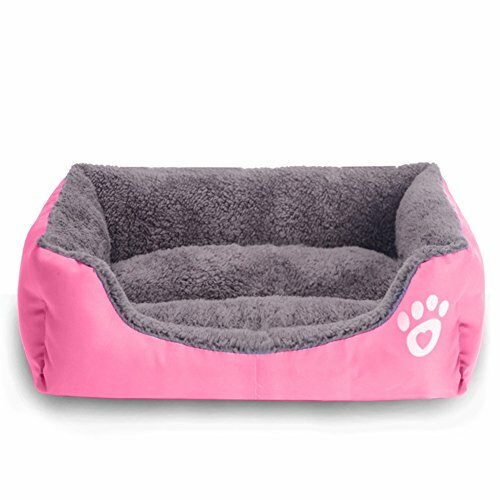 Made of thick microsuede fabric, scratching-resistant. Filled with 100% Recyclable eco-friendly micro fiber. Ideal blend of comfort and durability. 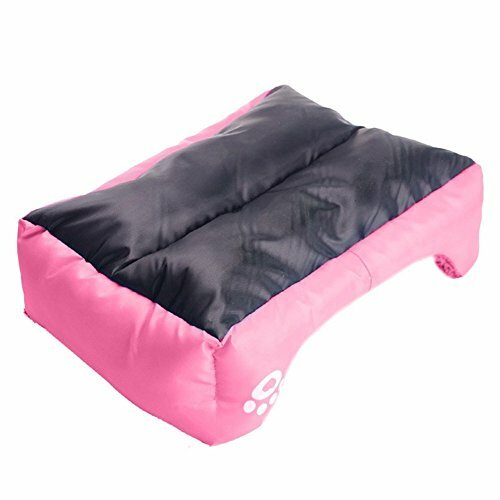 Soft fleece cover and comfortable polyester cushion, your pet would love it.